this post contains affiliate links. If you click on a link and make a purchase, I may receive compensation. Thank you in advance for your support. Did you see? Kosher Casual has EVERYTHING marked down right now! Hurry and catch the savings! 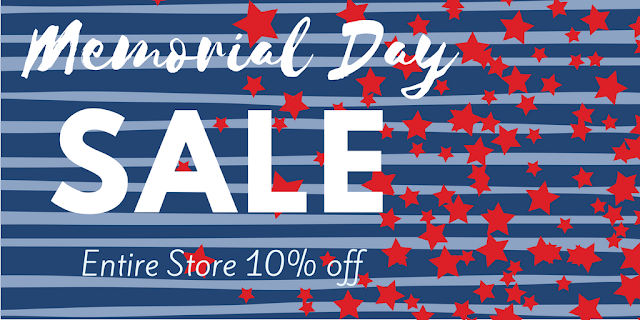 Get 10% off everything in stock today - just click here to start shopping! No code is needed, and you can shop from anywhere in the world (more or less)! Kosher Casual sells great modestly styled basics (and more) for reasonable prices! If you haven't gotten to know them yet, this is the PERFECT time to check them out! My favorite items from this store are the swim and running skirts with attached leggings - what do you love? Sale ends Monday night (May 28, 2018) so hurry!